Summit Racing now carries Hot Cams Drop-In Performance Cams and XS Power Powercell Batteries. They are ideal for ATV, UTV, and dirt bike owners wanting to improve performance of their machines and insure enough electrical power for winches and auxiliary lighting. 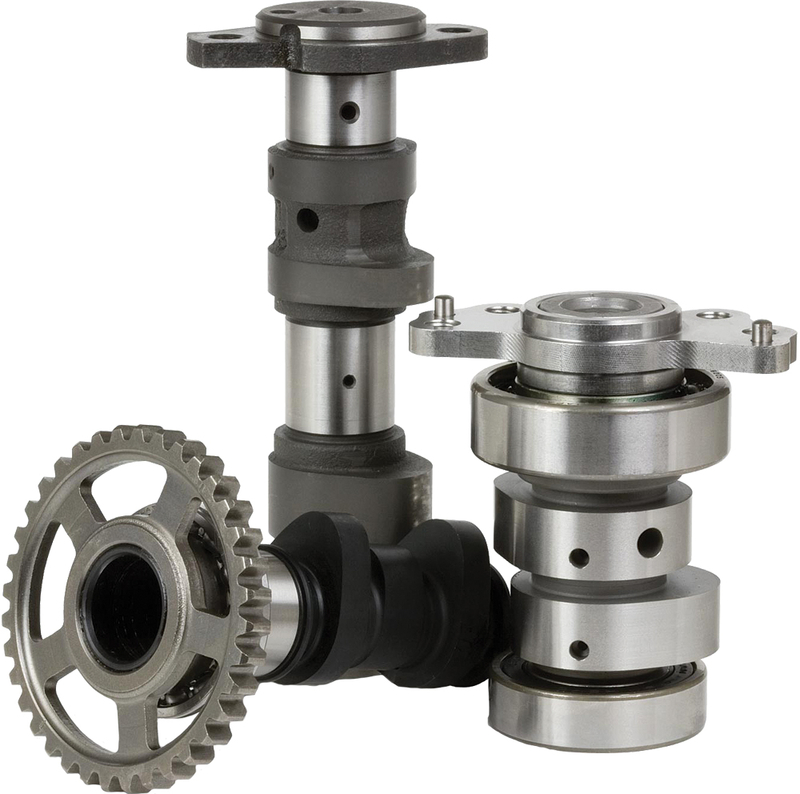 Dyno-proven and made in the USA, Hot Cams Drop-In Performance Camshafts are the perfect solution for dirt bike, ATV, and UTV owners looking to upgrade their ride’s performance without sacrificing reliability. Better yet, these Drop-In Performance Camshafts reuse the stock valve springs, making them an economical alternative to other performance upgrades. Hot Cams claims the cams will add 5 to 10 percent more horsepower. The cams are offered in three stages, each with its own unique performance gain. Stage One is designed for more bottom-end power. Stage Two offers improved bottom- to mid-range output. Stage Three delivers impressive top-end performance. 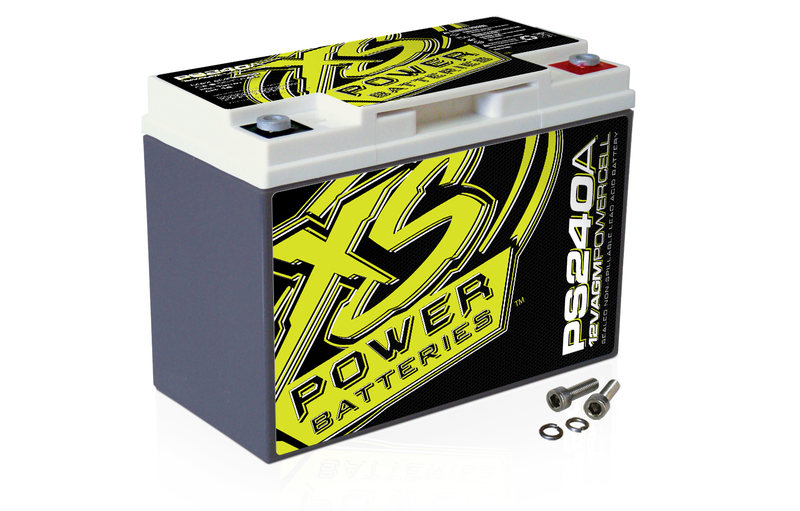 Thanks to the use of AGM technology and pure lead plates, XS Power Powercell batteries deliver up to twice the overall power and three times the life of a conventional battery. More importantly, Powercell batteries are well suited to dormant periods, perfect for motorcycles or personal watercraft that get stored for the winter. But the electrical benefits are just half of the equation. XS Power Powercell Batteries are sealed and non-spillable. They’re designed to withstand the vibration, shock, and movement associated with street motorcycles, personal watercraft, and off-road vehicles.